In addition to SUP. people enjoy many different sports around the Niyodo-river. For Japanese people, the Niyodo-river is one of the most famous rivers, and is well known as one of the most beautiful rivers in Japan. That is why so many Japanese people visit Niyodo-river to swim, to surf, and to just watch the river flew by. 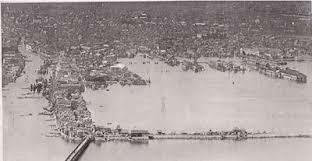 Once upon a time, however, the Niyodo-river was very dangerous for local people because of many floods. The reason people can play safely now is the “Ooto dam”. The Ooto dam was built in 1987. Originally, the area around Niyodo was very common to be hit by the typhoon. 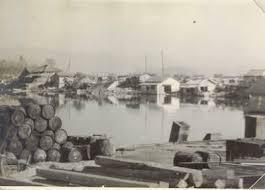 In 1946, a big typhoon hit the area, and that made a plenty of damage due to flood. The damage to the whole of Kochi was: 209 houses collapsed totally or half. 3,570 houses were flooded above floor level, and 1,966 houses got water in the space under the floor. After that people began to think about the necessity of a dam. It cost 780billion yen, and took 20 years to build after the government made a plan. Two villages from that time were sunk at the bottom of the dam nowadays, and 90 families who lived there were given money from the government to move. Surprisingly, there were few protests about the dam construction. 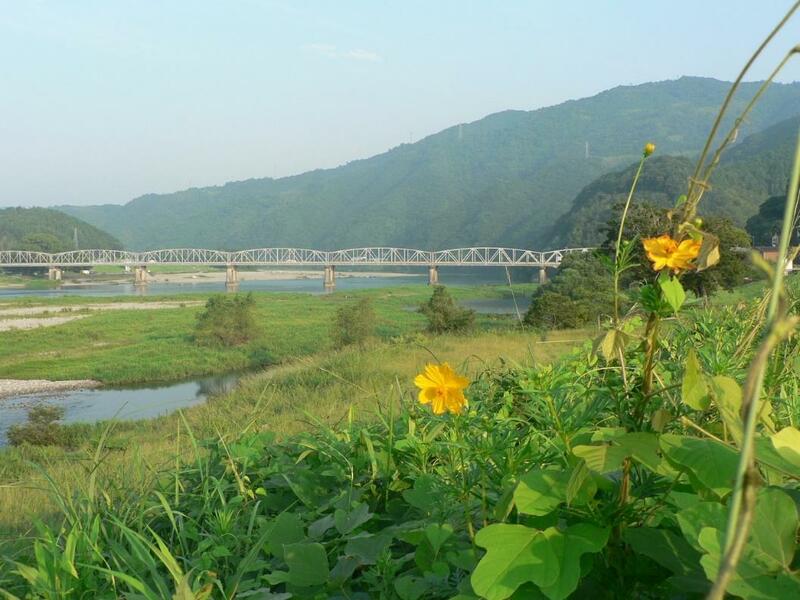 The dam influences people living in Kochi city, Ino town, and Tosa city, all of them far from Ooto dam. If there wasn’t dam, people who live in Ino town would still have big damage caused by flood. People in the Tosa city would struggle with irrigation, Kochi city could not get enough water. For example Ino town, that place had very big damage when the big typhoon hit in the 1946, about 49 years before dam was completed. 10 houses washed out, and 1,200 houses flood above the level of the floor. The amount of 1,200 was one-third of the all amount of the house which had inundation above the floor level in Kochi at that time. Now, it’s easy to imagine what would be happen if dam is not atop of Niyodo. I’ve known about Niyodo river, but I didn’t know that the river was the existence of danger for local people.